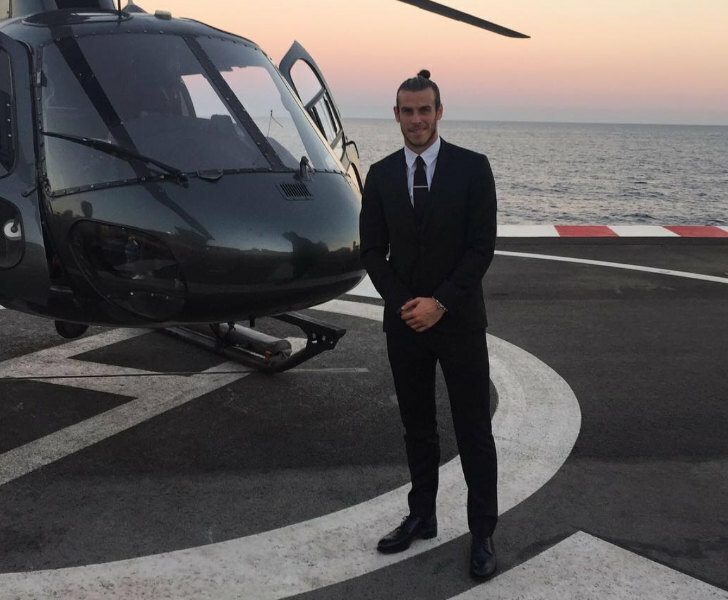 Gareth Bale would be a good addition to the Manchester United team, Craig Burley has claimed. The Red Devils finished in second place in the Premier League table last season ahead of Liverpool FC and Tottenham Hotspur. However, Manchester United ended up 19 points adrift of Premier League champions Manchester City. The 20-time English champions have been linked with a potential move to sign Bale given his uncertain future at Real Madrid. Bale struggled to hold down a regular starting spot in the Real Madrid team under Zinedine Zidane last term. The French head coach’s exit could hand Bale a lifeline, although the Welshman is thought to be open to a transfer away from The Bernabeu. Former Chelsea FC star Burley believes Bale would be a good addition to the Manchester United team this summer. Bale moved to Real Madrid in a £85.7m deal from Tottenham Hotspur in the 2013 summer transfer window. Manchester United signed Chile international Alexis Sanchez in a swap deal from Arsenal back in Janaury.